AIA Group Limited announced the opening of the AIA Leadership Centre (ALC) in Bangkok, Thailand last March 16, 2016. The new Centre, the first-of-its-kind training facility, is expected to further enhance the capabilities of AIA’s senior executives and distribution leaders across the region. Mark Tucker, Group Chief Executive and President of AIA and Apisak Tantivorawong, the Thai Minister of Finance, officiated at the Opening Ceremony. 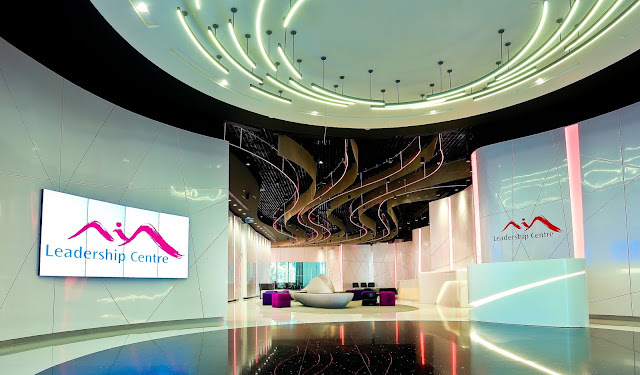 The launch coincided with the Official Opening of AIA Sathorn Tower, an award-winning and world-class new office tower owned and developed by AIA, and in which the ALC is located. Tan Kar Hor will serve as Dean of the new Centre, leading a team of experienced faculty members who combine strong business acumen with a deep understanding of the financial services industry. The ALC will also partner with a network of acclaimed institutions to co-develop customised programmes designed to deliver optimal value to participants. Partners include INSEAD, a leading business school and LIMRA, a worldwide research, learning and development organisation. “This new Leadership Centre reflects our commitment to nurture talent from within, empowerig our people to meet our customers’ vital protection and savings needs while also contributing to the communities in which we operate. 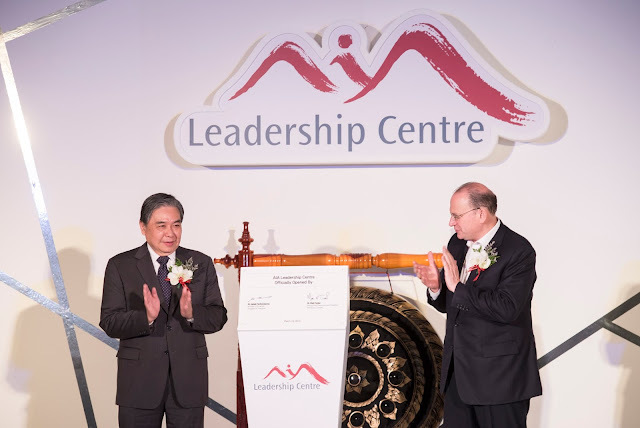 The AIA Leadership Centre will provide a powerful means to enhance the quality, the effectiveness and the professionalism of our senior executives,” said Mark Tucker. Distribution Leadership – programmes that develop the leadership skills required for AIA’s senior distribution leaders to produce consistently best-in-class results. Technical Leadership – develops the capabilities of AIA core functions through promoting operational excellence and supporting AIA to remain best-in-class. “The opening of our Leadership Centre comes in AIA’s sixth year as an independently listed company. We are immensely confident that AIA will continue to optimise the enormous opportunities the region offers us to provide protection and invest in societies, as we help people to live longer, healthier, better lives,” Mark Tucker said.